Lomo have started 3 new projects "Smena Symbol", "Smena-E and "Ladoga" (Ladoga for foreign distributors only) in 1971. 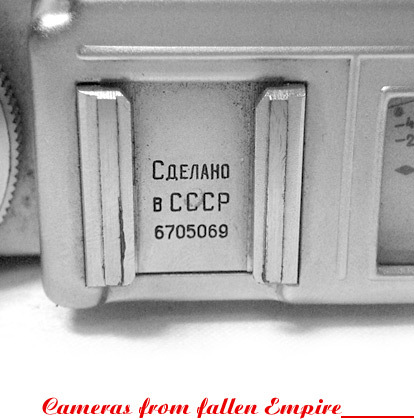 Although Smena Symbol have became a very popular camera in Soviet Union with huge amount of copies released, 2 other projects were not so successful and released in extremely small quantities unfortunately. 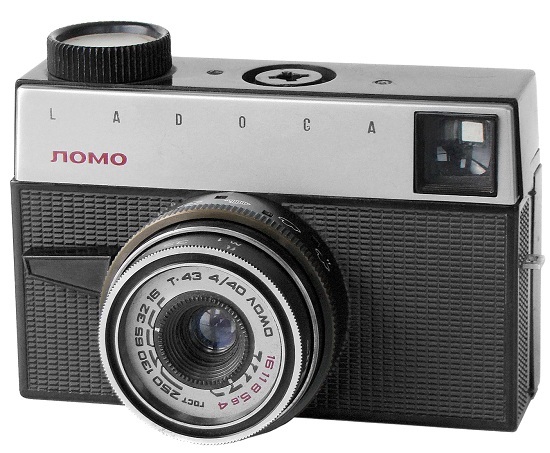 Project "Ladoga" was intended for distributors outside the Soviet Union. 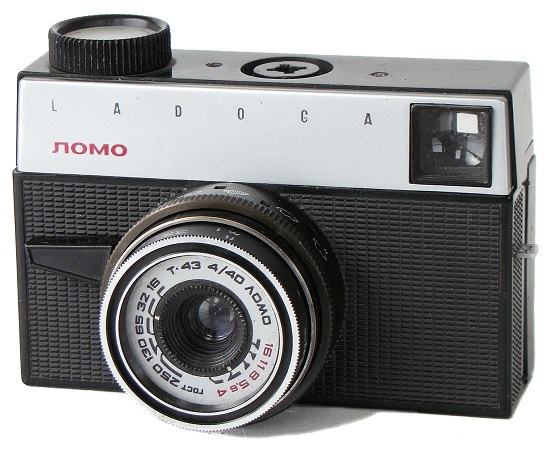 Camera is constructed to accept a "126" film in special cartridges. 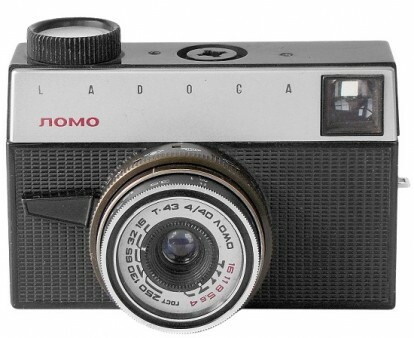 At least 3 visually different versions of Ladoga camera are known to exist, plus Cosmic-10 prototype camera. PK3955 - Ladoga prototype camera #710114. PK3955. 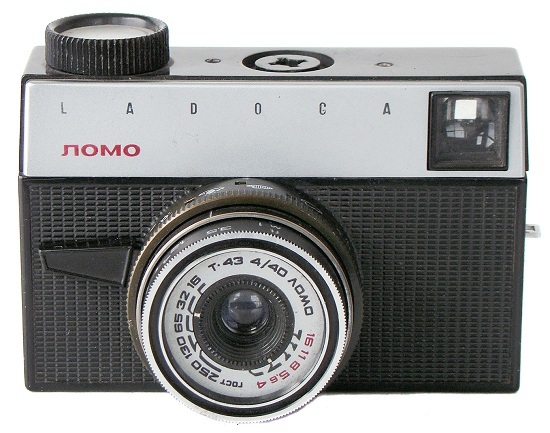 Under name "Ladoga LOMO" on the frontplate. 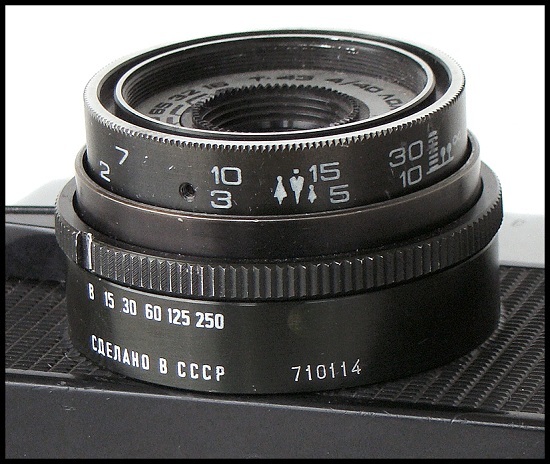 T-43 4/40mm lens as on early gray-top Smena Symbol cameras. "Use 126 film" markings on the film transportation knob. PK3960. Under name "Ladoga Pac 126" on the frontpalte. New lens design with Ladoga markings. Redesigned shutter release knob. Camera opposite from Claire & Alain Berry (France) collection. 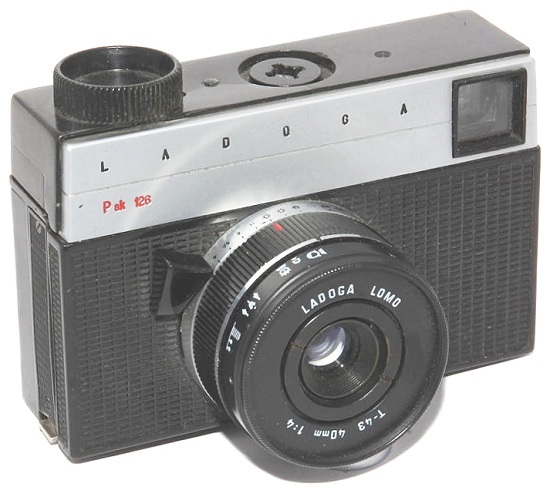 PK3960 - Ladoga prototype camera. PK3965. 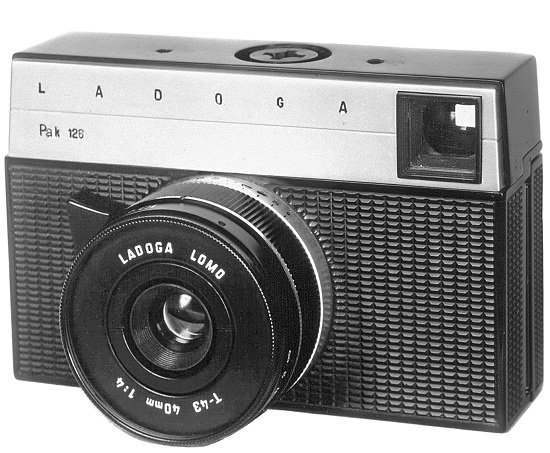 Never seen before "Ladoga" with shutter advance lever already. 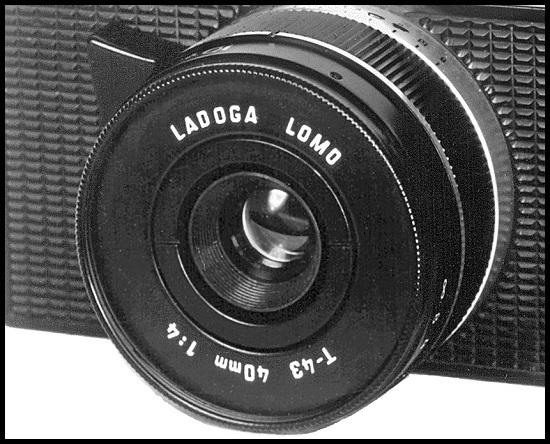 LOMO Ladoga T-43 4/40 mm lens. No otherwise different from PK3960. 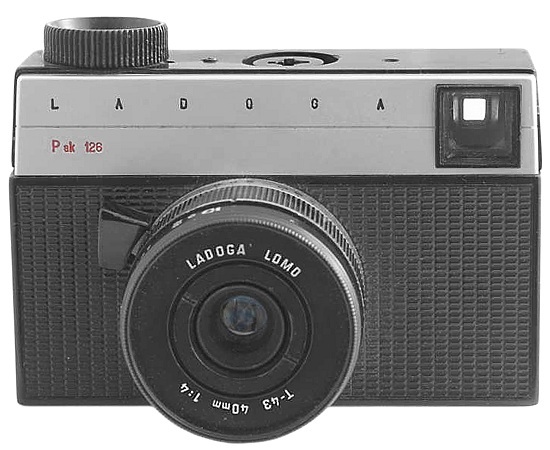 PK3965 - Ladoga prototype camera. PK4000. One more attempt to create a camera with "126" film in special cartridges. Slightly redesidned top plate, with shutter advance lever already. Regular Smena Symbol lens. 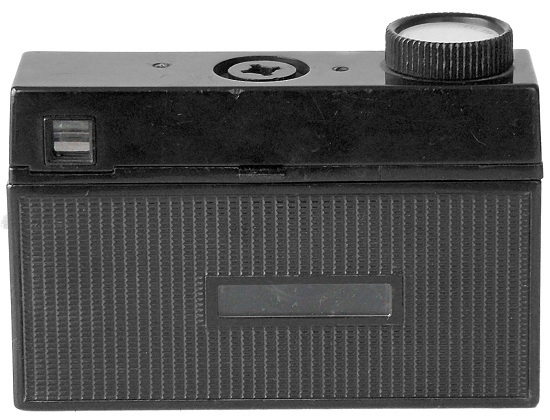 Export markings "Use 126 film" on the top plate. At least 2 identical samples are known to exist in collections. 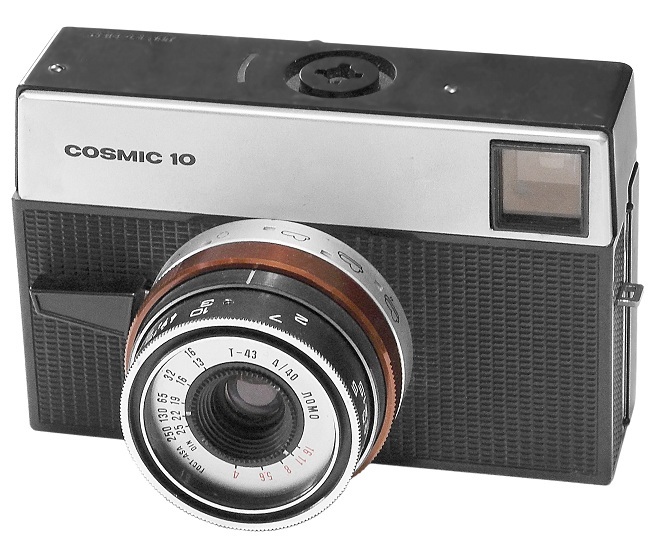 PK4000 - Cosmic-10 prototype camera.